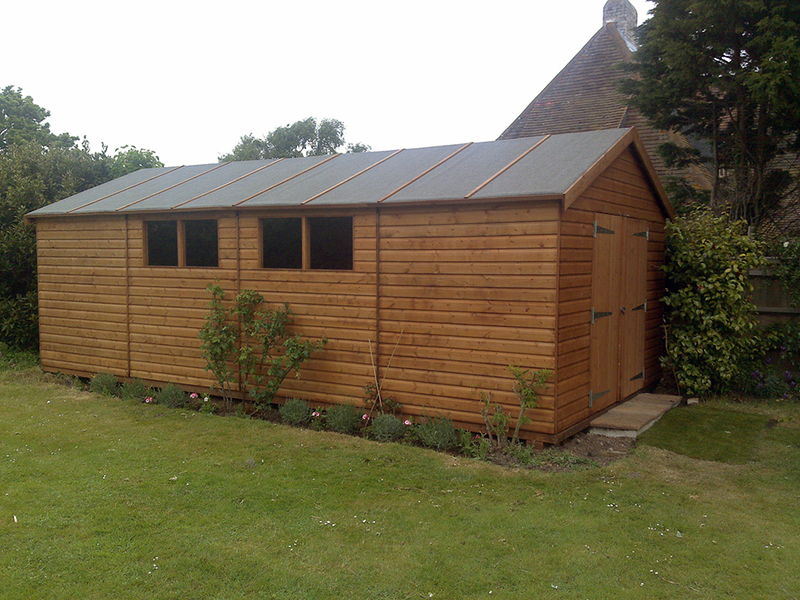 Custom built exactly to your specification. 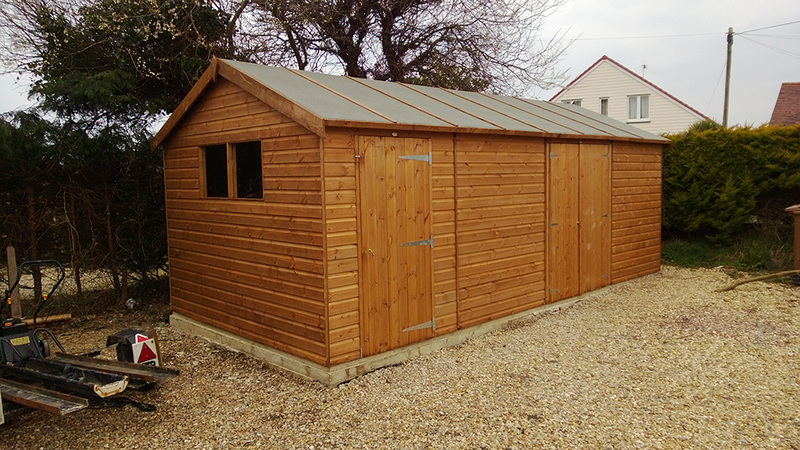 At Trojan Timber, we understand that everyone has their own thoughts or specific requirements when it comes to their garage or workshop. 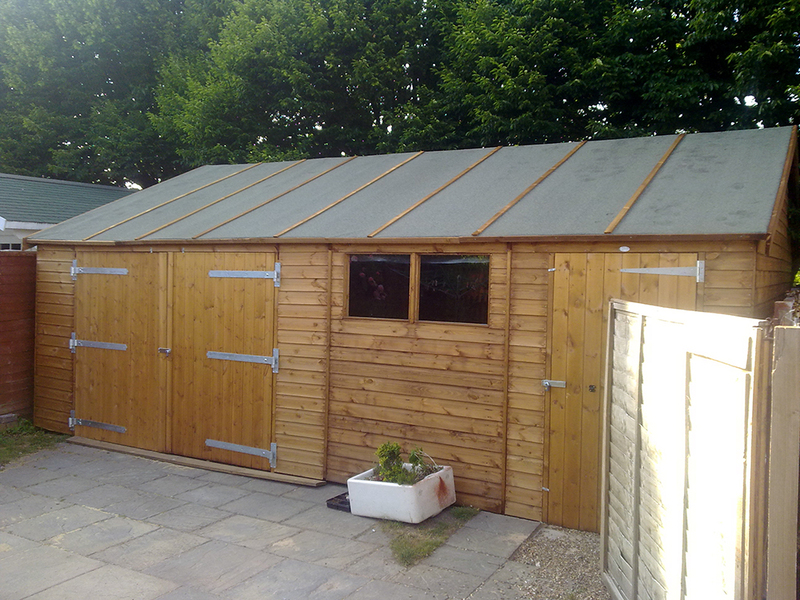 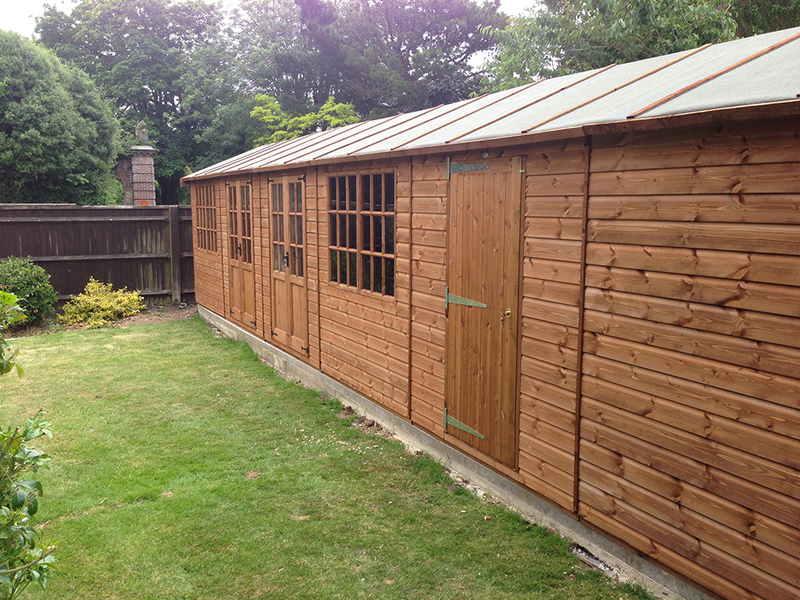 Whether you are looking for a garage with room for several vehicles and lots of storage or a small, quirky, self contained home office in the garden or a large functional workshop, we can work with you to create something bespoke - built just for you. 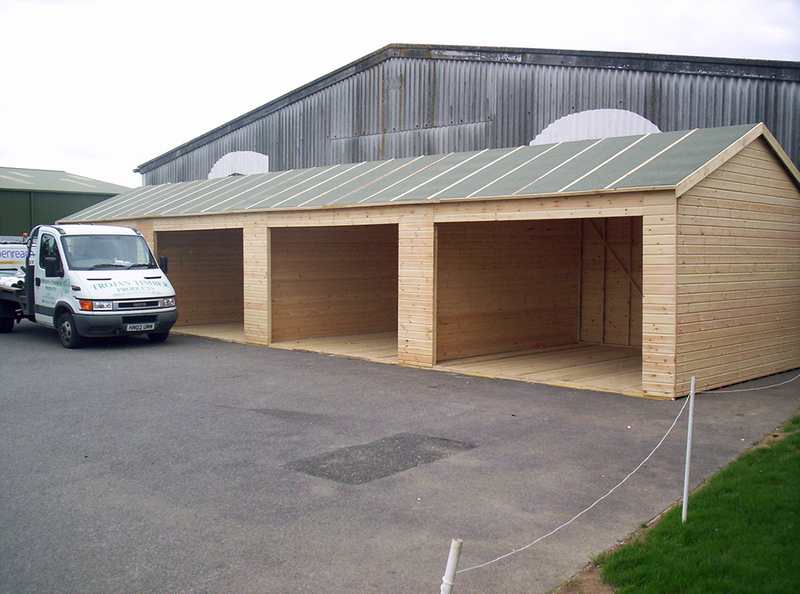 Everything we produce is manufactured to order, our bespoke timber garages or workshops are highly sought after, designed for all manner of styles, tastes and built for myriad purposes. 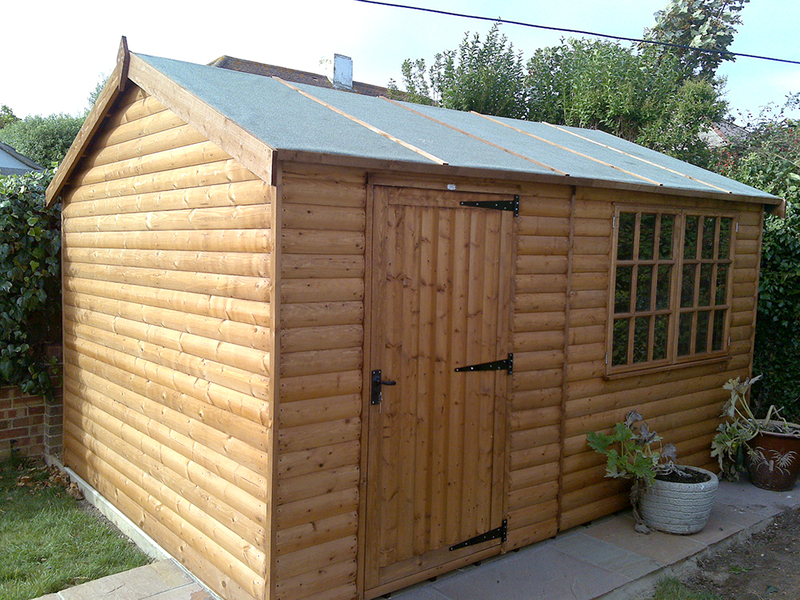 Browse the gallery below for inspiration or drop into our office with a sketch if you'd prefer.